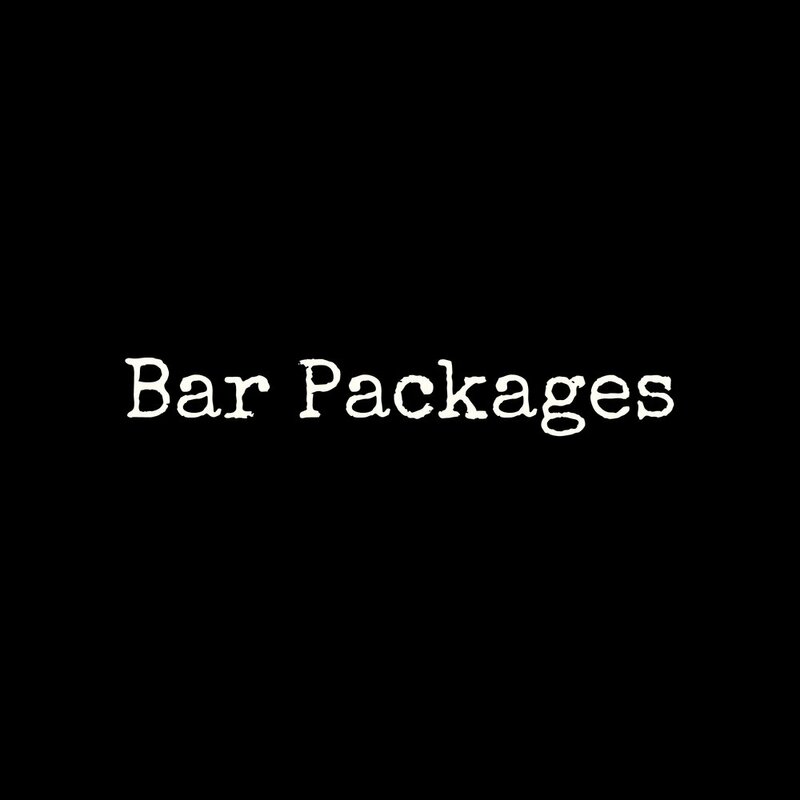 We currently offer three different packages in multiple sizes. Each Cocktail Lounge has the option of being given the "Full Monty". This treatment adds pillows, rugs and accessories to any size lounge to tie it all together.